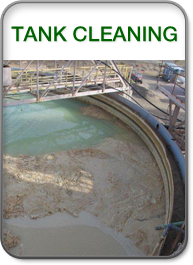 JND Thomas Company is a full service provider of professional water-based services for environmental and commercial inland water projects. 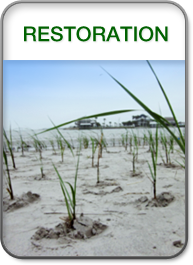 With over 30 years of industry experience in diverse environmental conditions and restoration techniques, we merge our expertise with the latest in advanced environmental engineering technology to deliver effective and sustaining solutions for our clients. 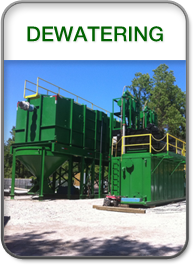 Our modern fleet of portable dredging units and dewatering systems offer multiple options for cleaning, filtering, and retaining the health of your water project. Our client portfolio includes businesses and governments throughout the continental U.S. with projects ranging from small pond dredging to large scale dewatering sites. 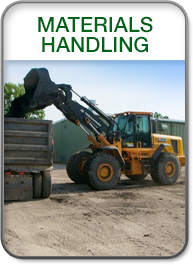 JND Thomas Company operates on a foundation of clear communication and integrity-based business practices. JND Thomas, Co, Inc. was incorporated in 1982. 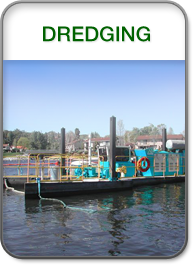 With offices in California and Florida, we have forged a reputation as an experienced and pioneering leader in the industry by helping clients across the country solve their dredging and dewatering issues. In 2010 JND Thomas was certified as an 8(a) DBE in California and Florida and has partnered with multiple ANC's and Primes in seeking and securing federal projects.